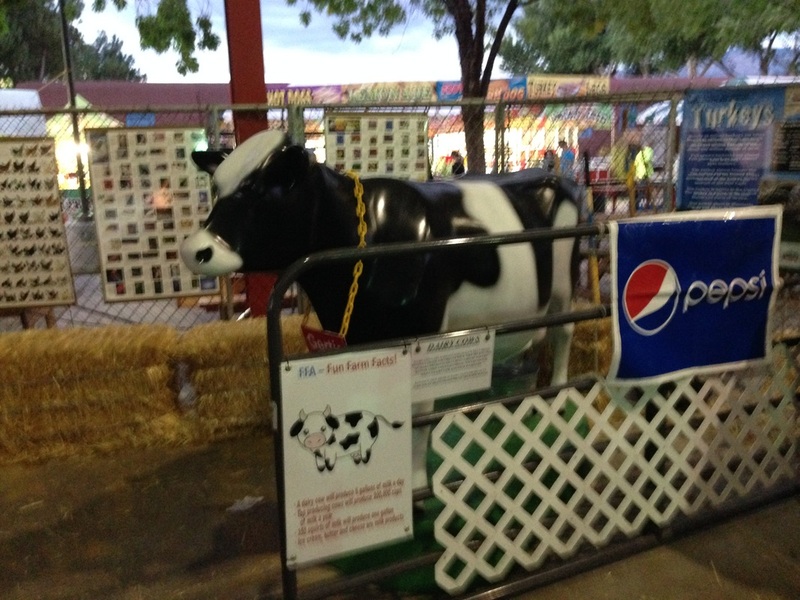 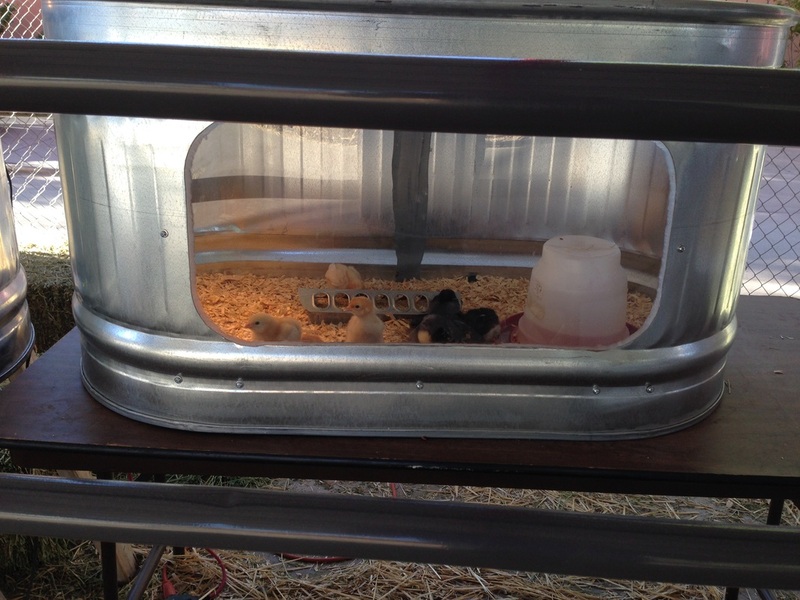 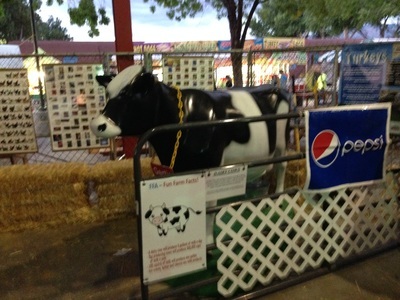 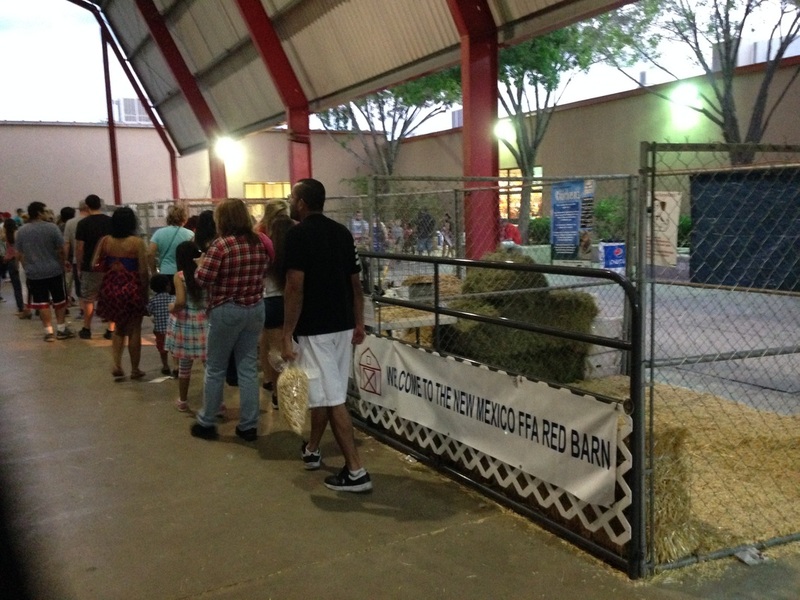 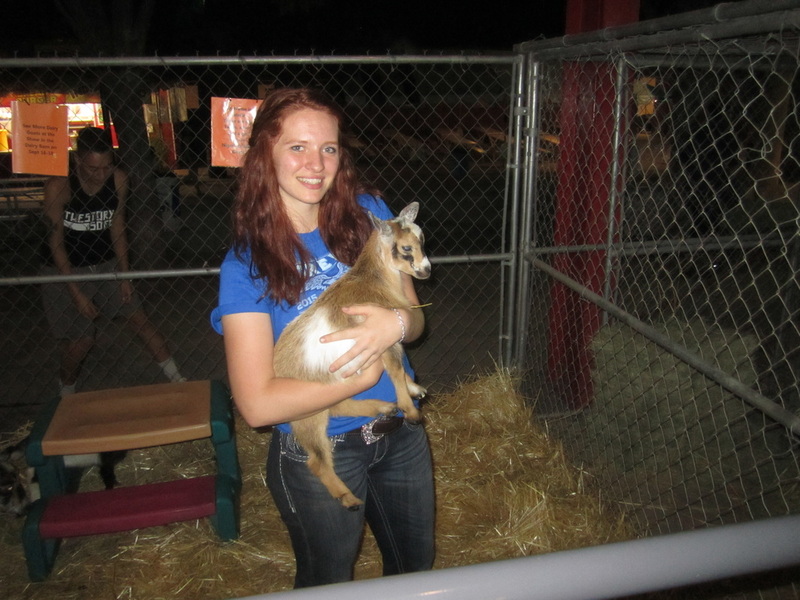 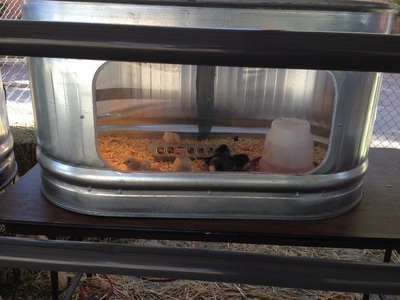 New Mexico offers three state fair events to enhance youth involvement in agriculture. Through livestock exhibition, craft projects, homemade food items or agriculture mechanics projects, FFA members can highlight their skills! 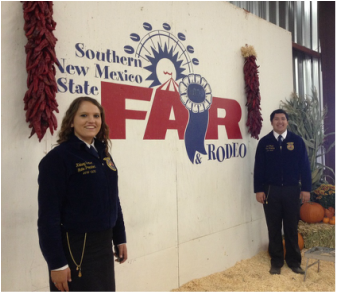 Students enrolled in ag education that are considered FFA members in good standing are eligible to compete at the New Mexico State Fair. 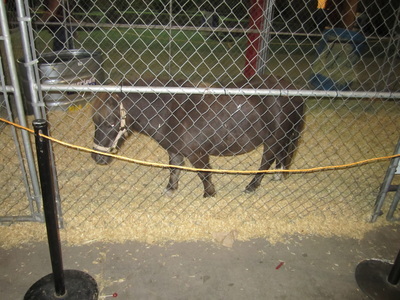 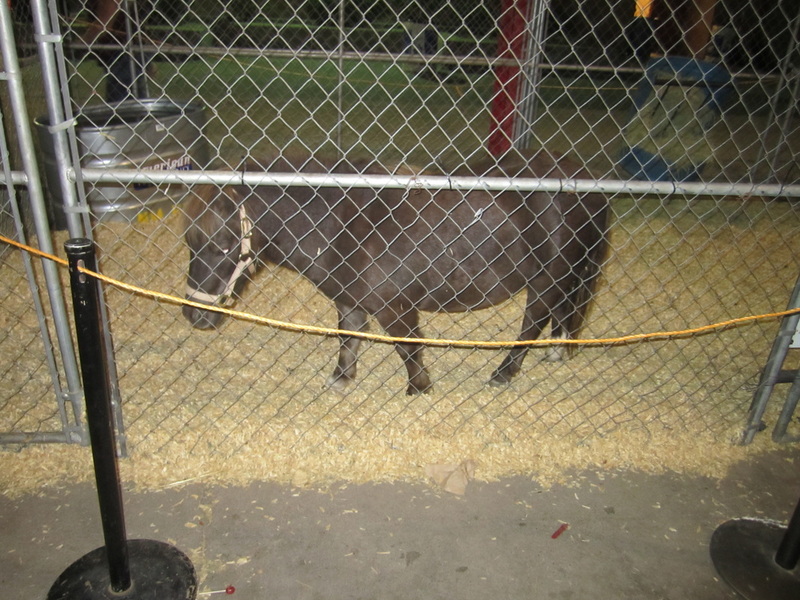 “The Red Barn” at the New Mexico State Fair offers a chance to educate the public on animal production in the agriculture industry. 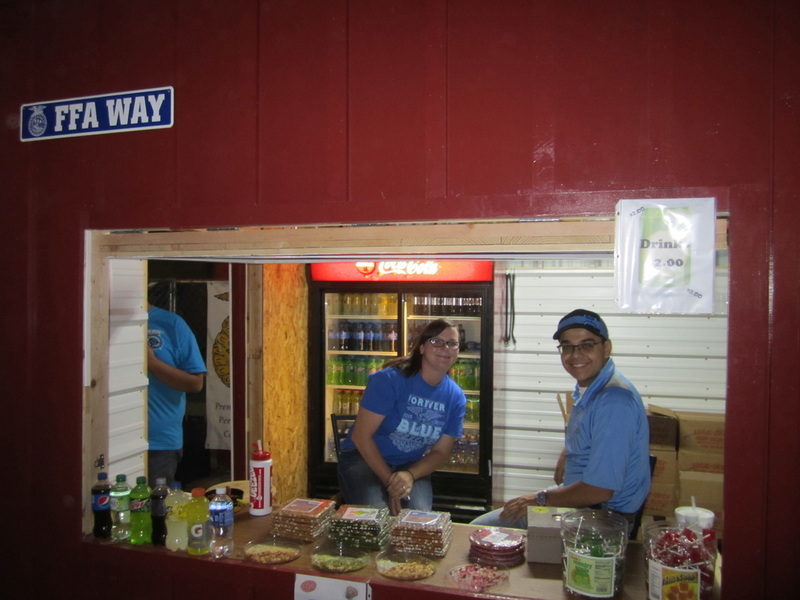 Chapters can volunteer to work at the red barn concession by contacting our state office. 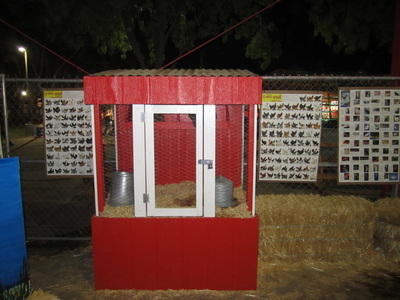 FFA Booths - Each year, chapters can create an original and informative display booth to showcase agriculture in their area. These cases are open to the public during the entire fair, and are judged on their theme, educational value, and attractiveness. 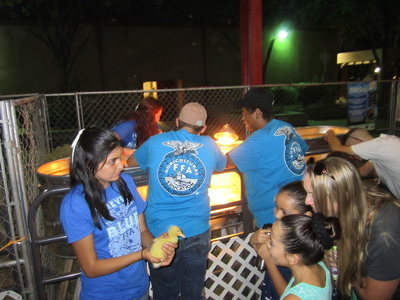 Students enrolled in ag education that are considered FFA members in good standing in the counties of Doña Ana, Sierra, Luna, Otero, Hidalgo, Grant or Catron are eligible to compete at the Southern New Mexico State Fair. 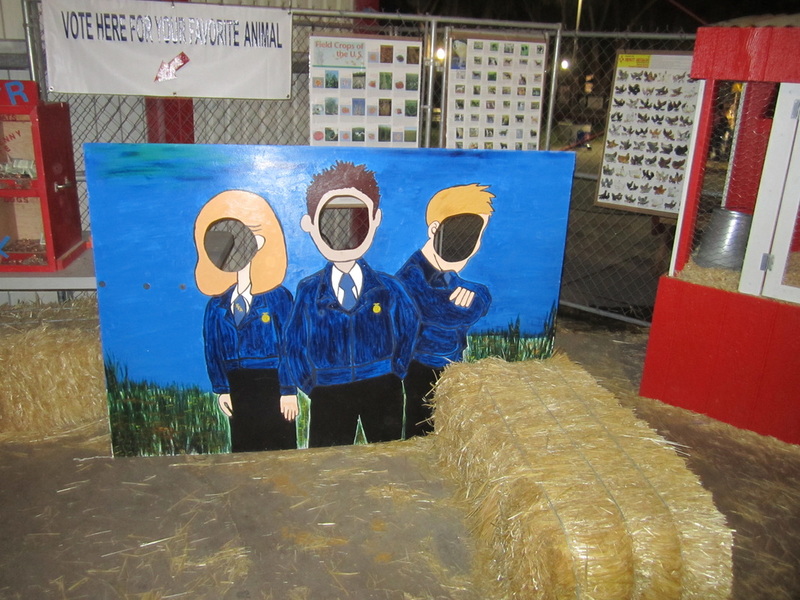 Students enrolled in ag education that are considered FFA members in good standing in the counties of Bernalillo, Chaves, Colfax, Curry, DeBaca, Dona Ana, Eddy, Guadalupe, Harding, Lea, Lincoln, Mora, Otero, Quay, Roosevelt, San Miguel, Santa Fe, Socorro, Torrance, Union, and Valencia are eligible to compete at the Eastern New Mexico State Fair.